This gorgeous solid crystal opal is set in 18ct yellow gold with a diamond in a timeless design teardrop pendant. 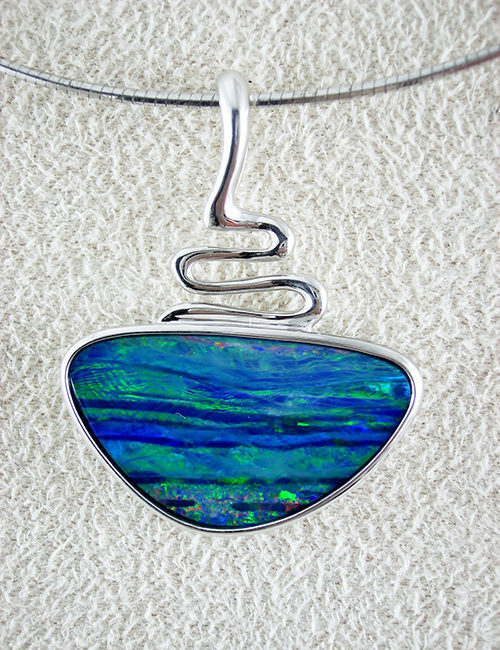 The colours of the opal are beautiful, with glowing hot pink, green and blue colours dancing across the translucent crystal opal. 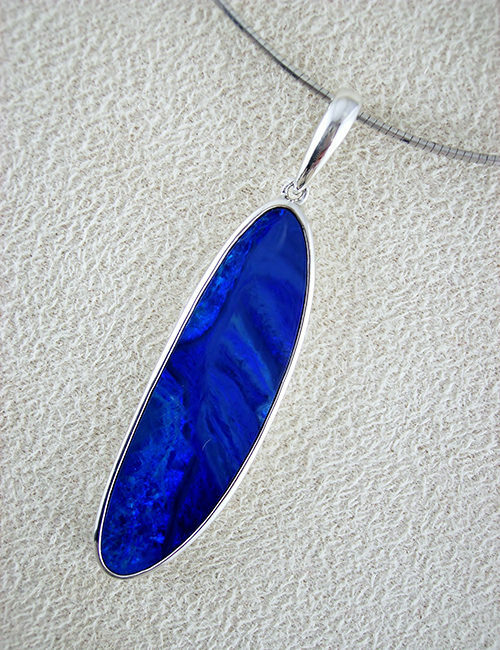 The pendant measures 23m in entire length, with the opal alone measuring 13mm long, 8mm at the widest. Opal weight….1.28ct, gold weight….0.86gram…diamond….0.015 ct.